Scientists predict average 2016 hurricane season. The team of Scientist who provide a prediction each year – Dr. William Gray and Dr. Phillip Klotsbach have predicted an average 2016 Atlantic Hurricane Season, a release from the Office of Disaster Management said. They have indicated that we can expect 12 named storms of which five can be Hurricanes with two major Hurricanes expected. According to the two scientists the current weakening of El Nino is likely to transition to either neutral or La Nina conditions by the peak of the Atlantic Hurricane Season. 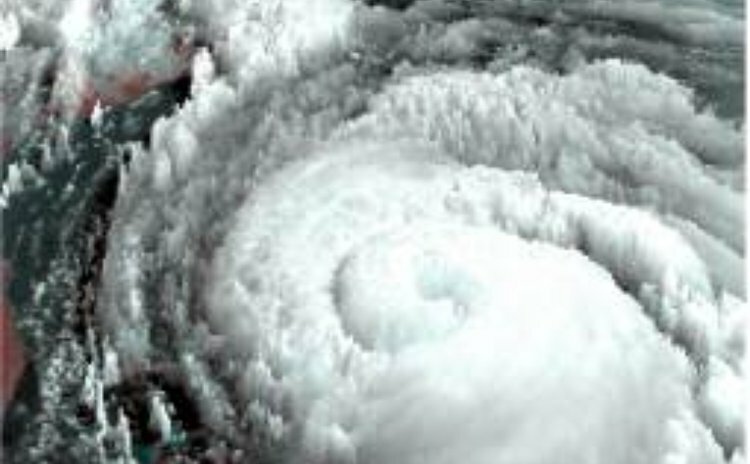 It is to be noted that one hurricane was formed in January – Hurricane Alex. Residents are reminded that it only takes one hurricane making landfall to make it an active season for them and they need to prepare regardless of the predictions. The Government has urged Dominicans to begin preparedness activities immediately while government will do all in its power to mitigate the effects or impacts of any storm or Hurricane, the release stated.